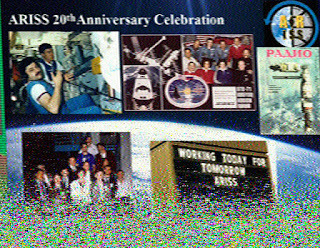 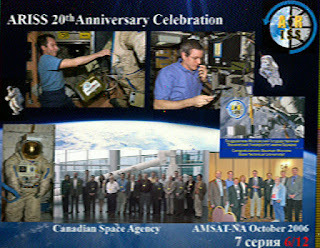 SSTV transmissions are set to get under way at 21:25 UTC, wwill feature 12 images from past and present ARISS activities. 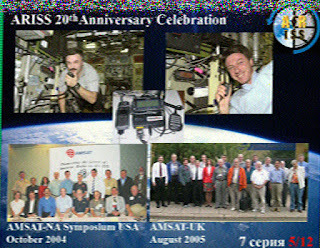 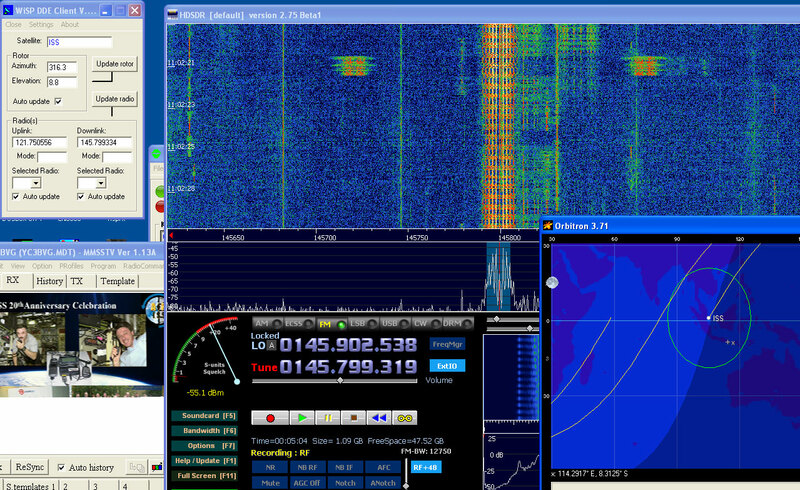 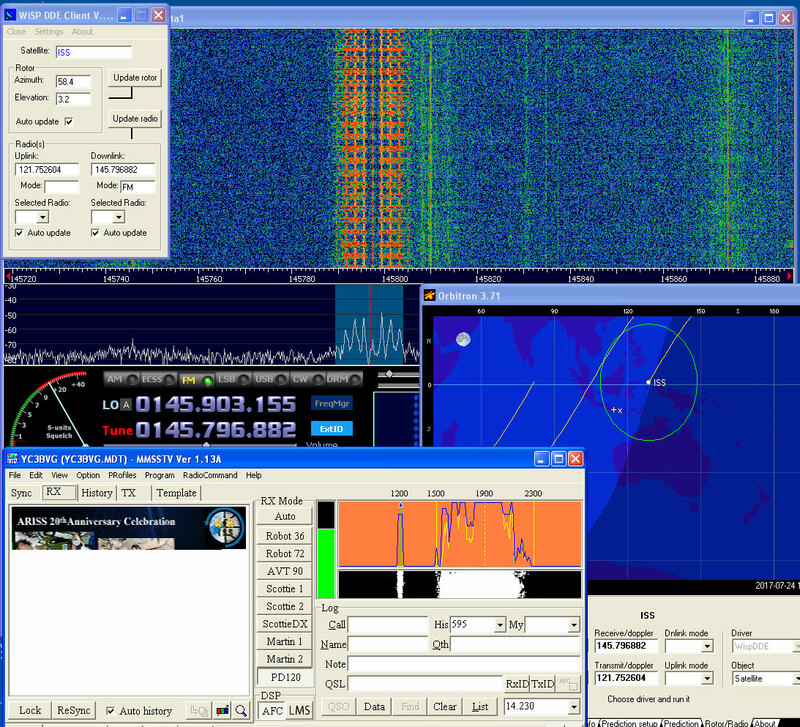 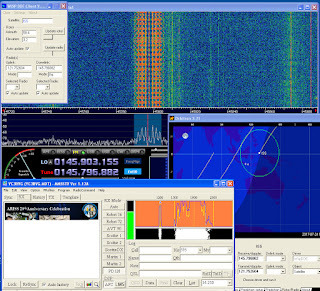 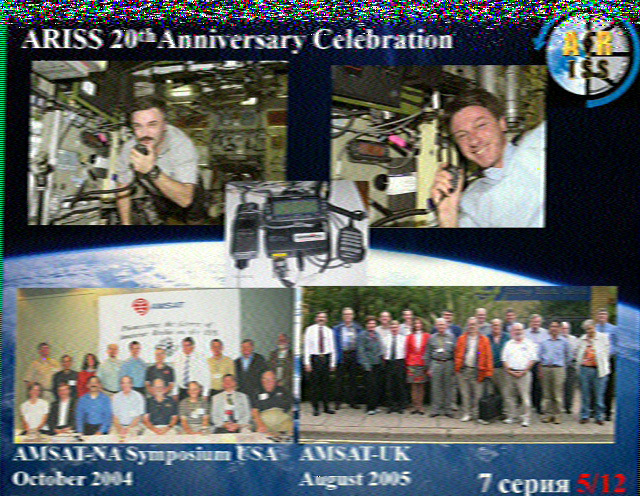 The SSTV signal should be available nearly anywhere on the globe at some point during the event. 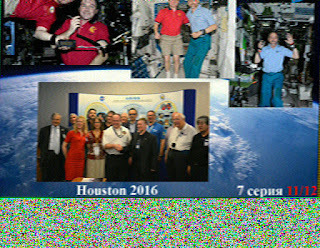 The event plans to use a computer on the ISS Russian Segment, which stores images that are then transmitted to Earth using the onboard Kenwood TM-D710 transceiver. 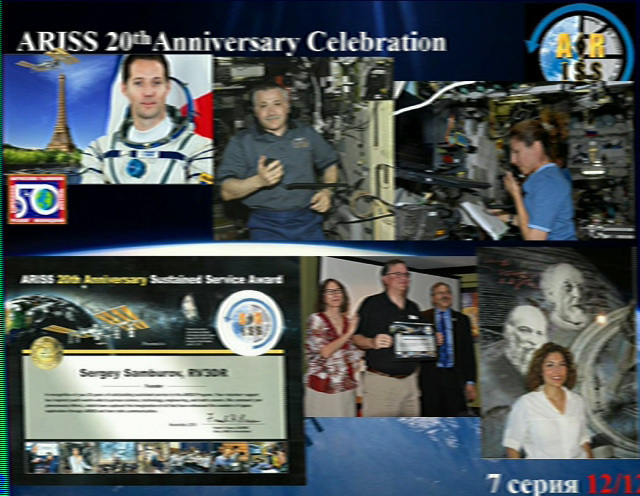 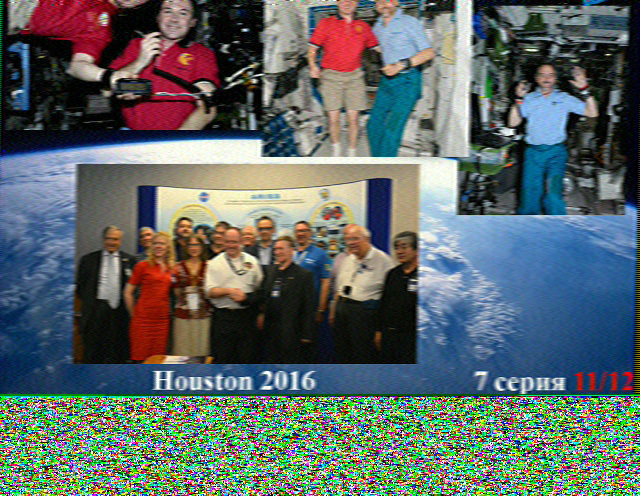 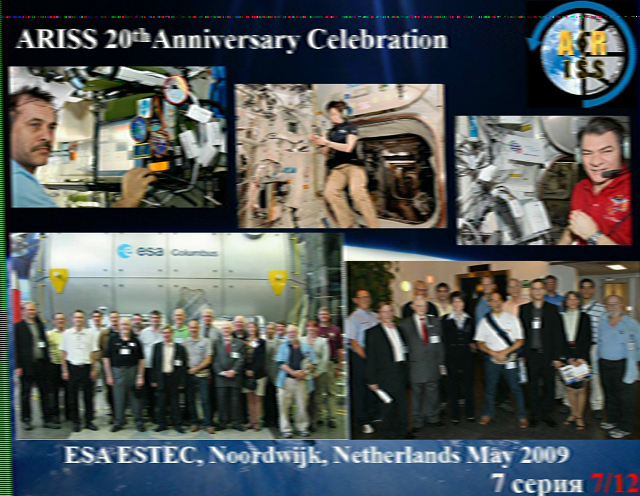 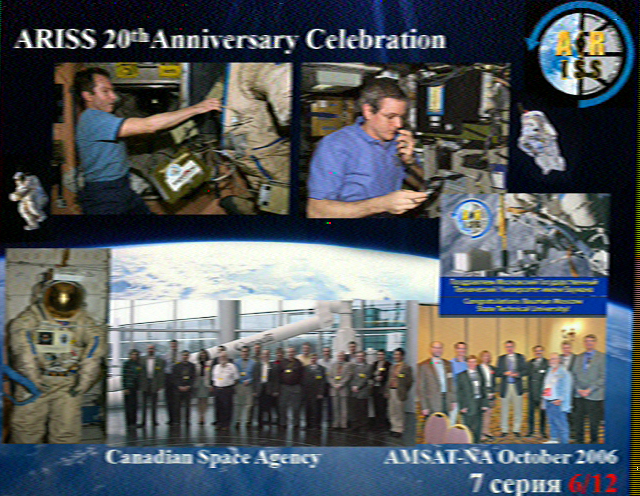 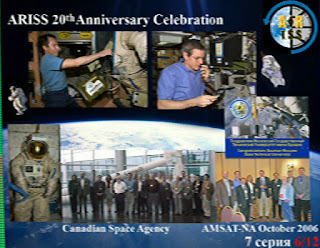 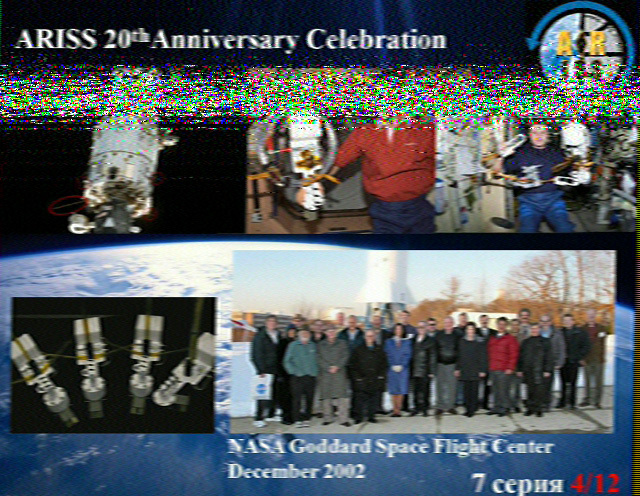 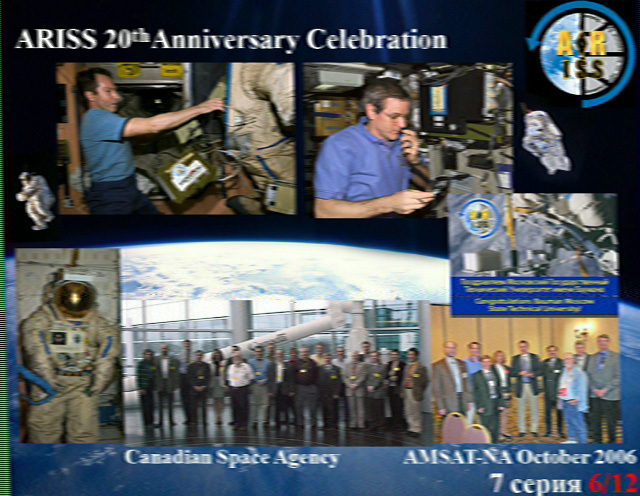 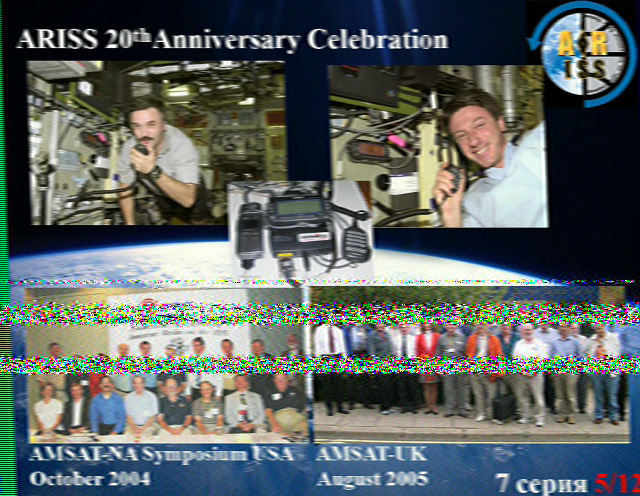 Those receiving the images can post them at https://ariss-sstv.blogspot.com/ for viewing by the public. 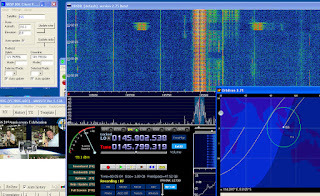 SSTV signals will be transmitted on 145.80 MHz using FM. 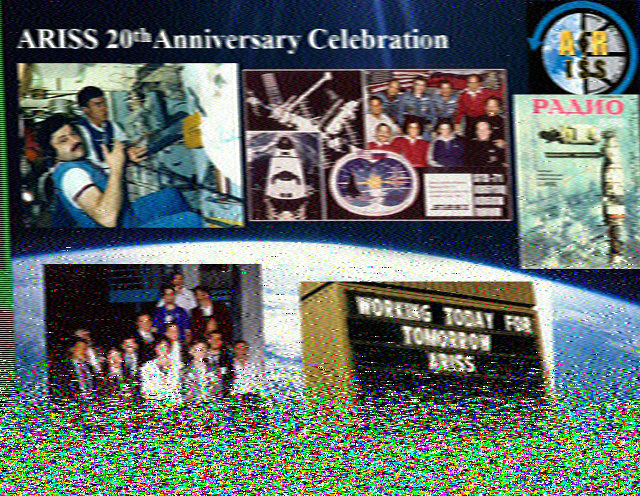 The SSTV mode is expected to be PD120, with PD180 as a possible second option. 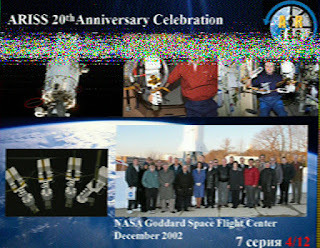 Free SSTV decoder software is available on the Internet.